We believe in supporting the people of Michigan. To do this we need a strong local economy, with thriving local businesses. But how do these small businesses grow when they are forced to compete for advertising space against large companies? PDS Print & Digital Solutions – a division of HEARST Michigan Media Group – exists to serve these local businesses by helping them spread the word about their services or products. We print six local directories annually, reaching over 200,000 Michigan households. We also offer website design and online marketing tailored to each individual business we serve. We understand Michigan area businesses because we are one. Our employees live, work, shop, and play in Michigan. We are committed to seeing the community we live in prosper. Together with PDS, we believe that your local business can accomplish much more. Feel free to stop in and see us at our Big Rapids headquarters, give us a call, or shoot us an email. We look forward to meeting you. Why did the computer go to a doctor? Dawn is a veteran media consultant, having worked in newspaper sales for 10 years before transitioning to directory sales in 2012. 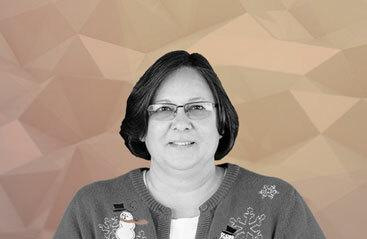 Dawn sells in five of the seven PDS markets and finds great satisfaction in partnering with local folks to drive business. Want to get her talking? Ask her about her grandchildren! Do files get embarrassed when they’re unzipped? A Big Rapids native, Ben has been with PDS for eight years after spending time in restaurant management. 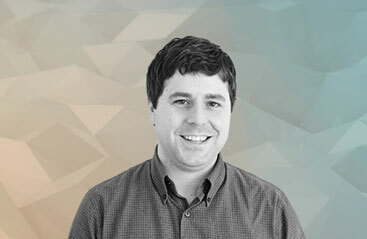 Ben thrives on providing superb customer service and developing creative marketing strategies with his clients. A proud Rotarian, Ben believes strongly in civic service. What is a computer's first sign of old age? 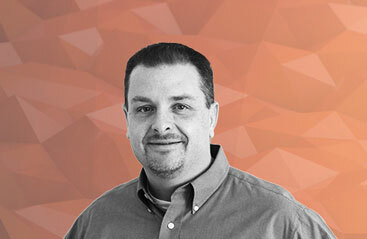 Josh likes to partner and consult with business offering marketing solutions to help them grow. A diverse background centered on customer service, in the hotel, restaurant and music industry gives Josh a great foundation of sales and customer service ability. Ask Josh about his musical talents or about his son Parker. 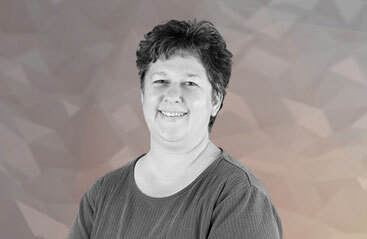 Candy is an integral part of all things PDS, having worked behind the scenes for 17 years, assisting sales staff, the manager and handling database management. Candy enjoys time with family and chasing her puppy Buster. The Pioneer Group – a division of HEARST Michigan Media Group – is a regional leader in web printing solutions. The Pioneer Group Printing Division services include tabloid and broadsheet newspapers, journals, class schedule books, real estate guides, inserts, calendars, flyers, web printing, electronic publishing, prepress, stitching and trimming. 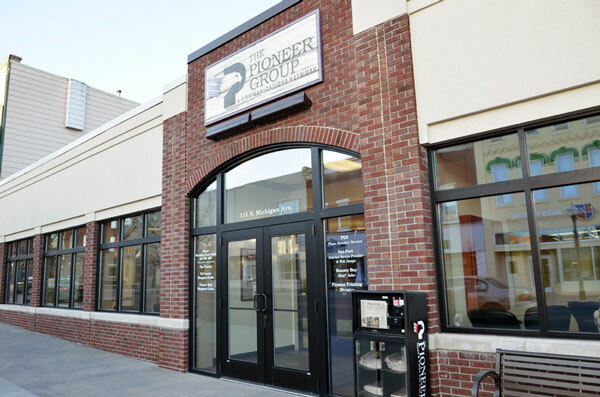 The Pioneer Group prints two daily newspapers, The Pioneer in Big Rapids, Mich., and the Manistee News Advocate, as well as numerous weekly newspapers, shopping guides and niche publications.